Last one and I’m caught up to the rest of the group joining Money Saving Mom! 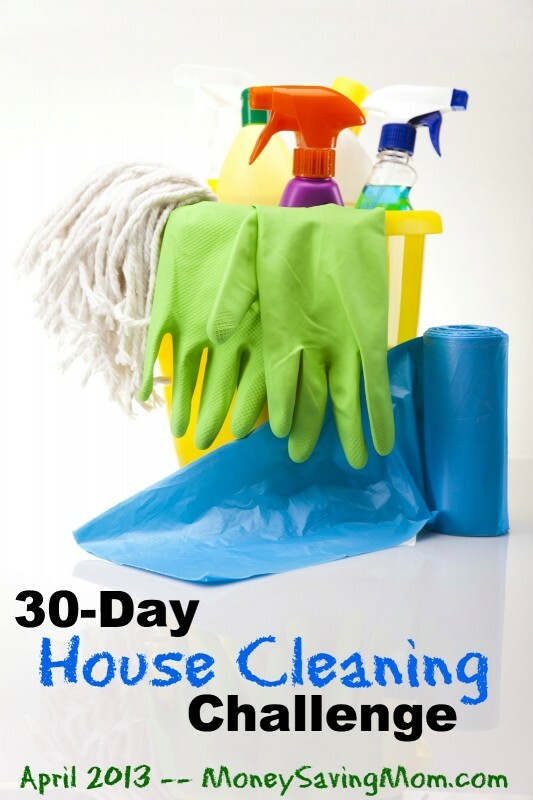 Project #19 – Clean out your entryway, sweep your garage, and/or vacuum out your car. I chose to do a quick cleanup of the entryway from the garage…where everything gets dumped! FlyLady calls these Hot Spots and this one most certainly is for us. A Hot Spot is any place in your home where clutter accumulates. Like a fire catching, a Hot Spot seems to start growing and growing after you set the first thing down there. What are the hot spots in your home? Haha! I know what you mean about any flat surface! Couch, counter, floor, table…this list goes on and on!